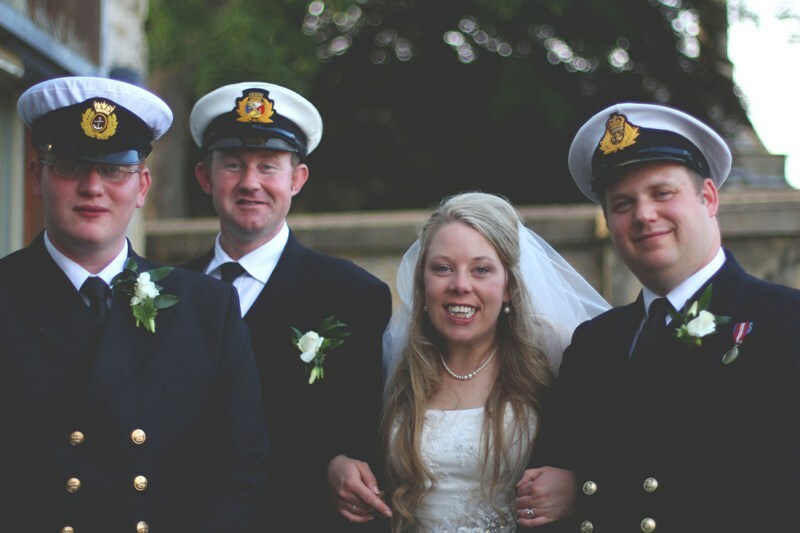 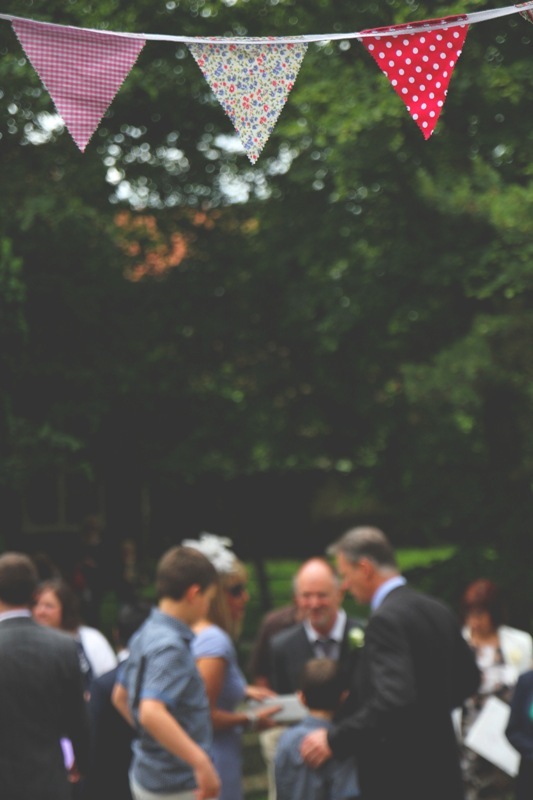 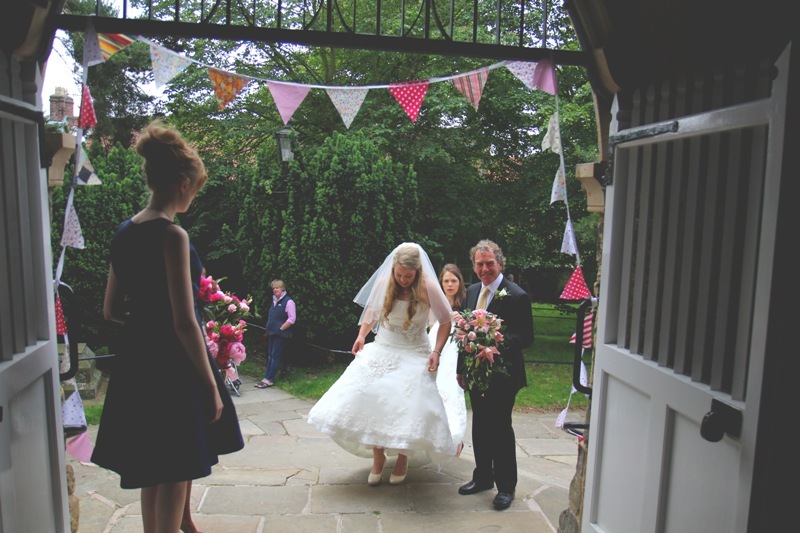 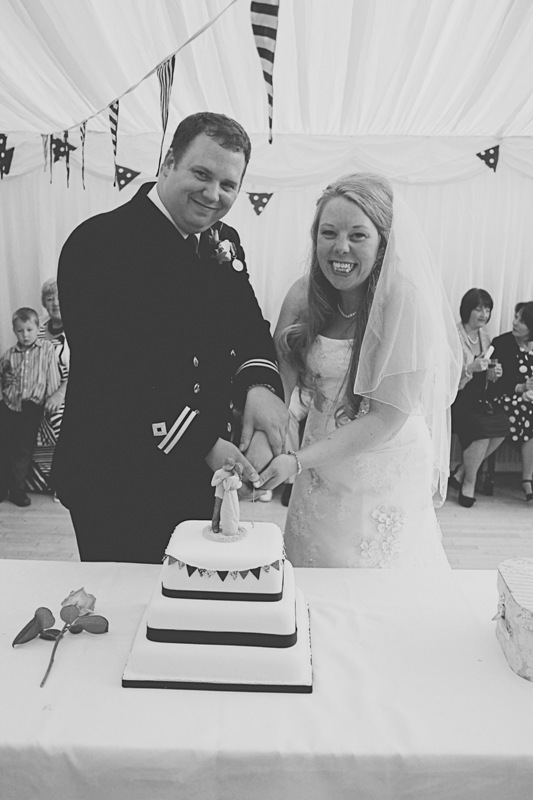 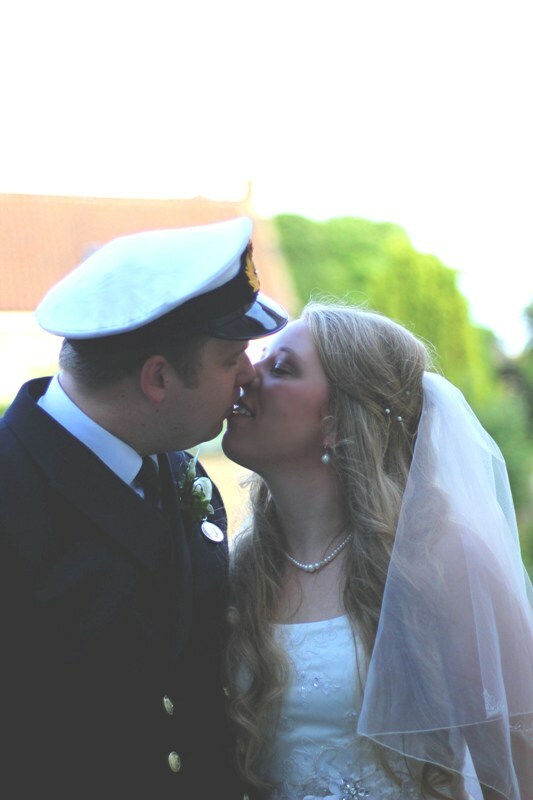 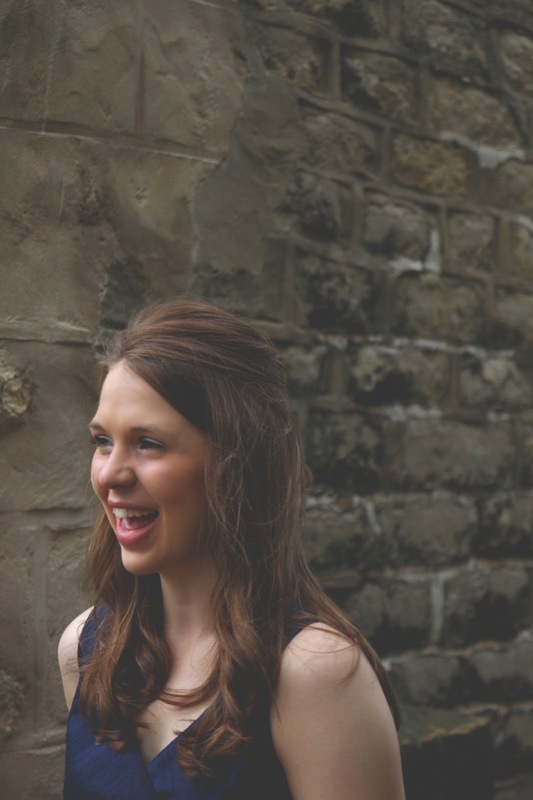 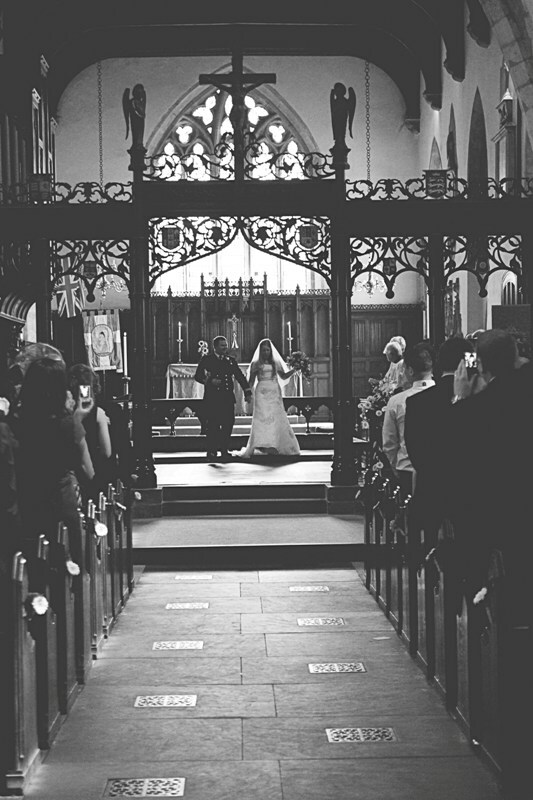 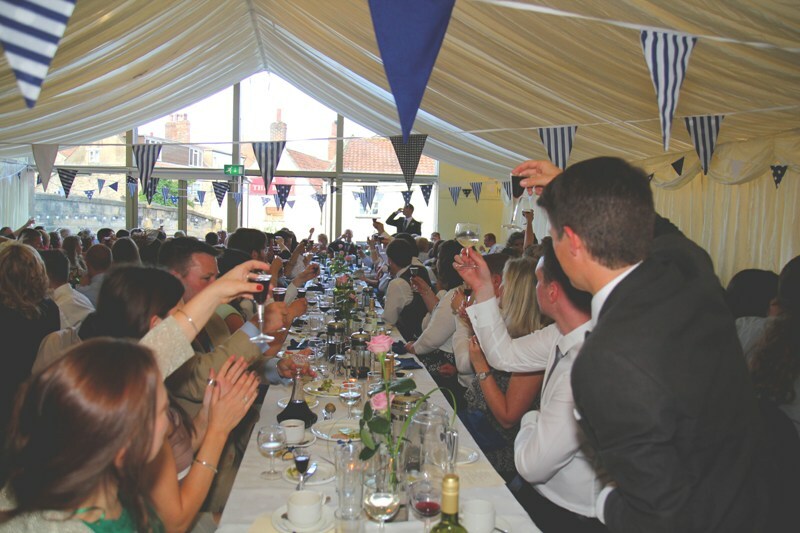 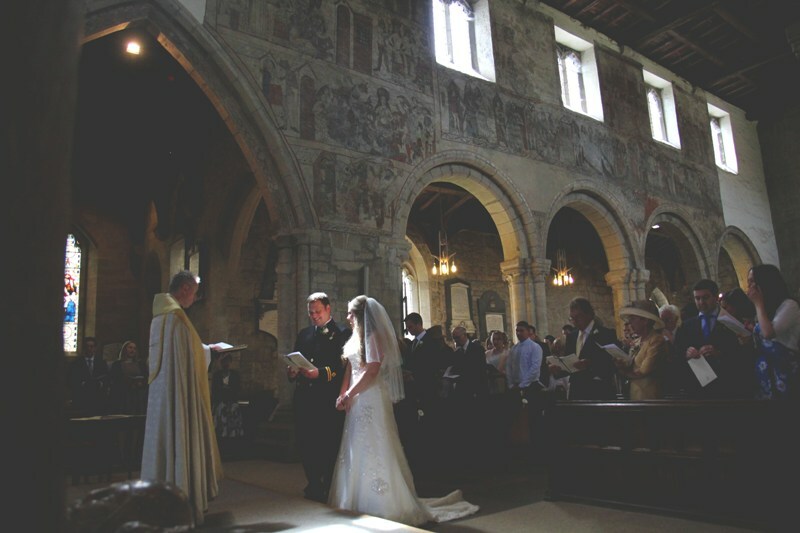 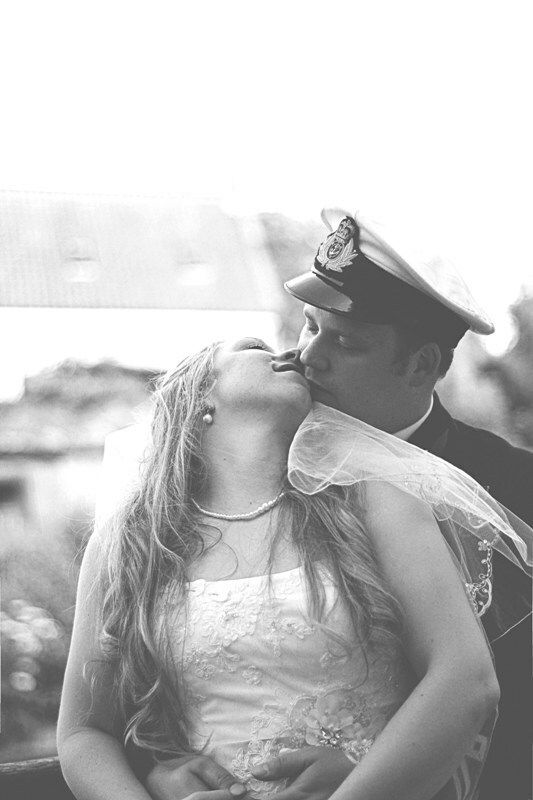 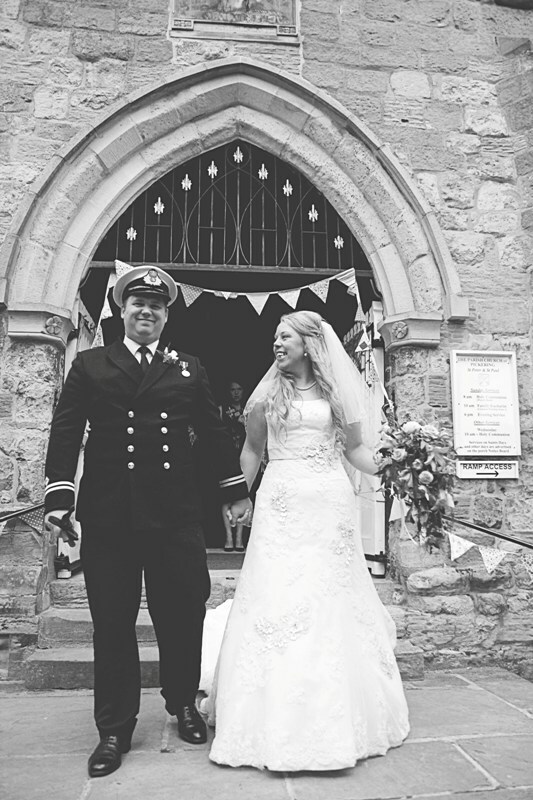 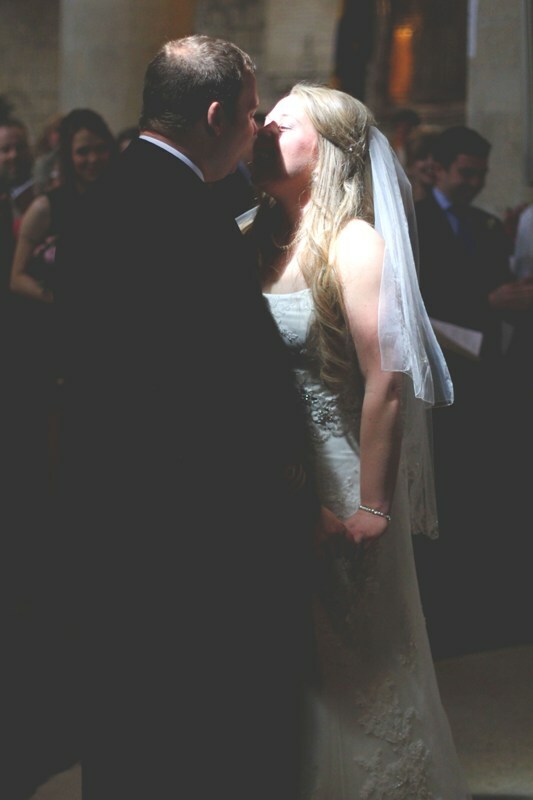 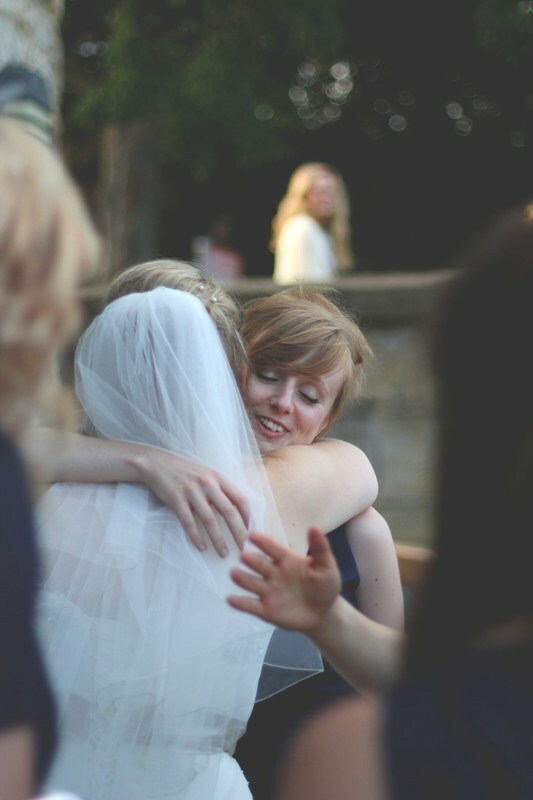 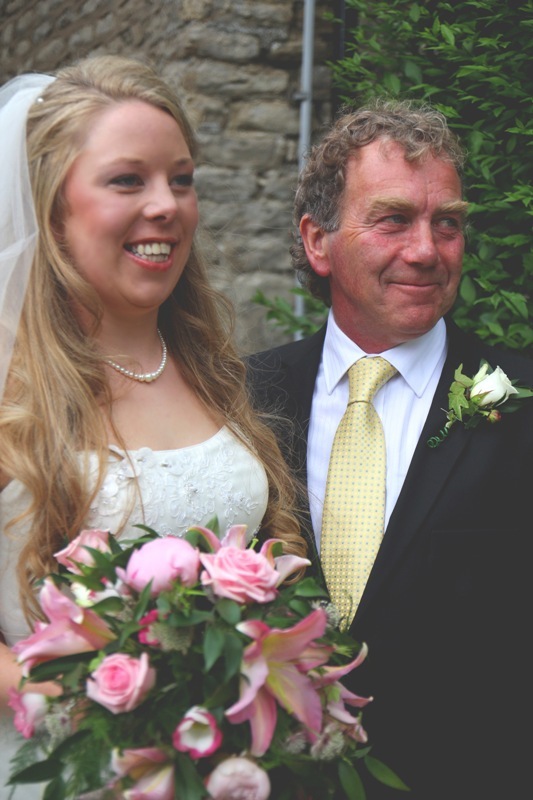 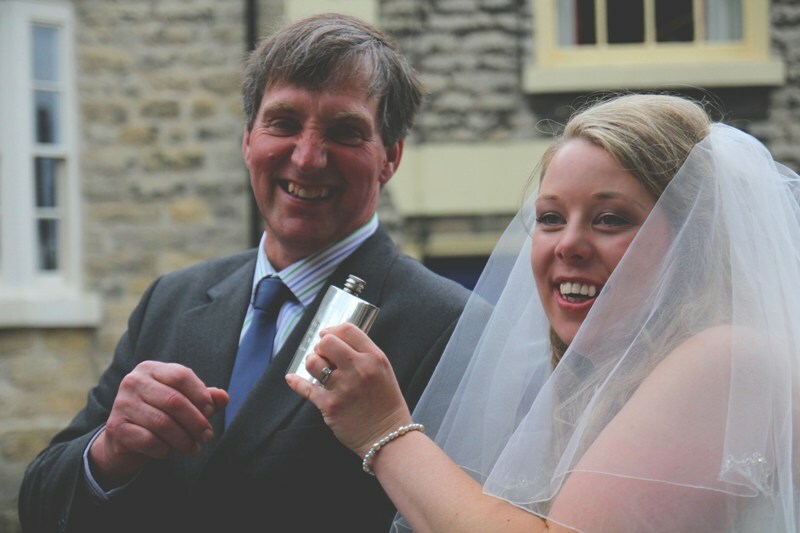 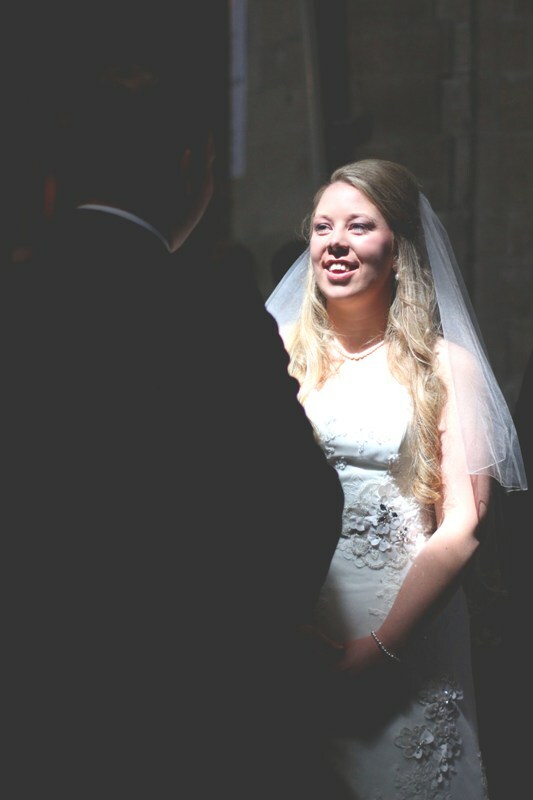 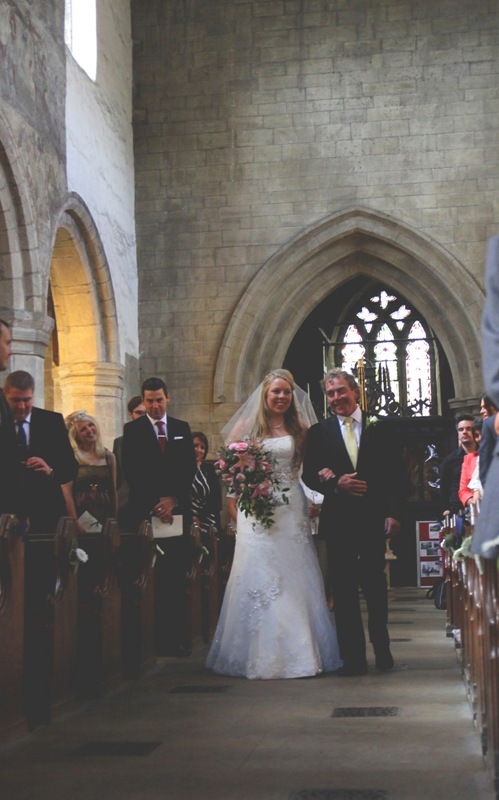 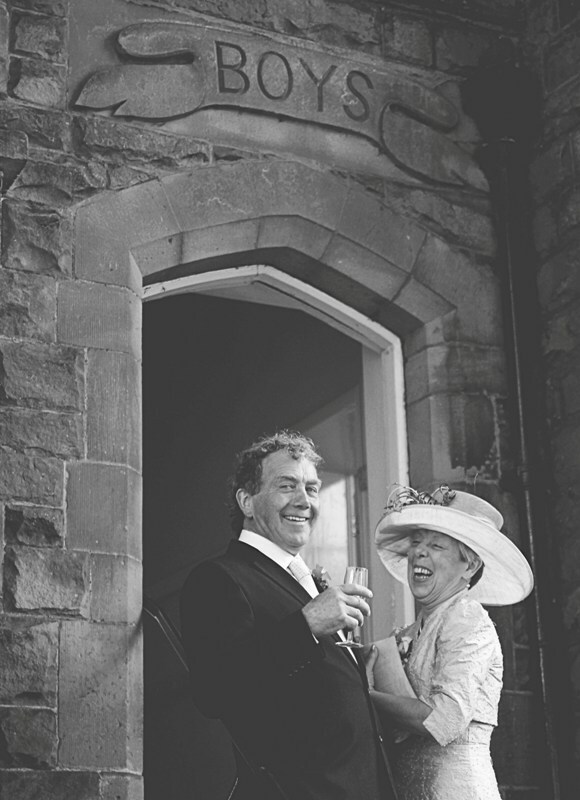 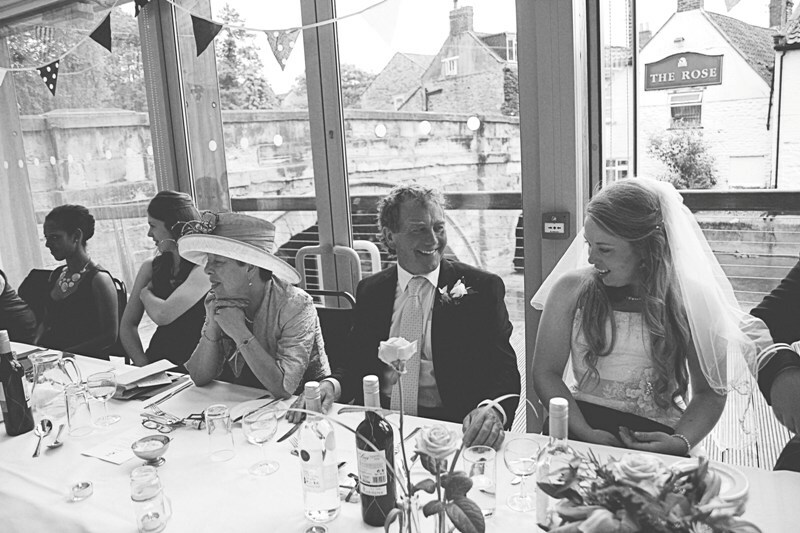 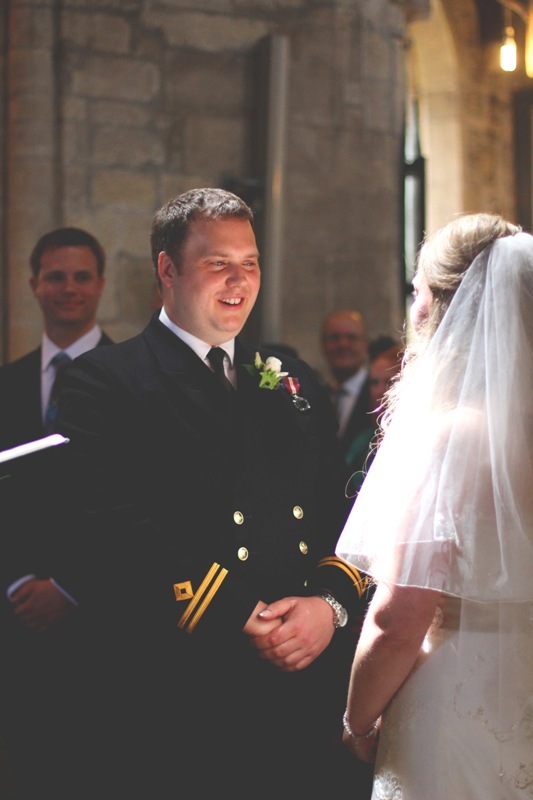 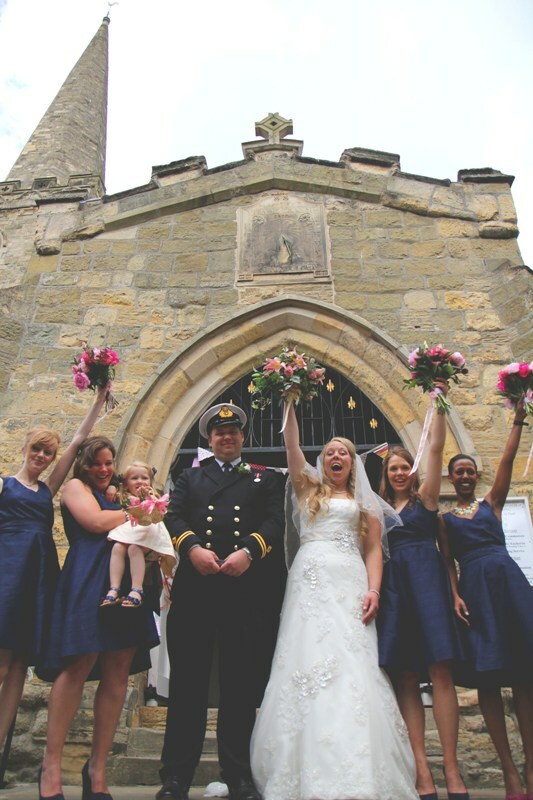 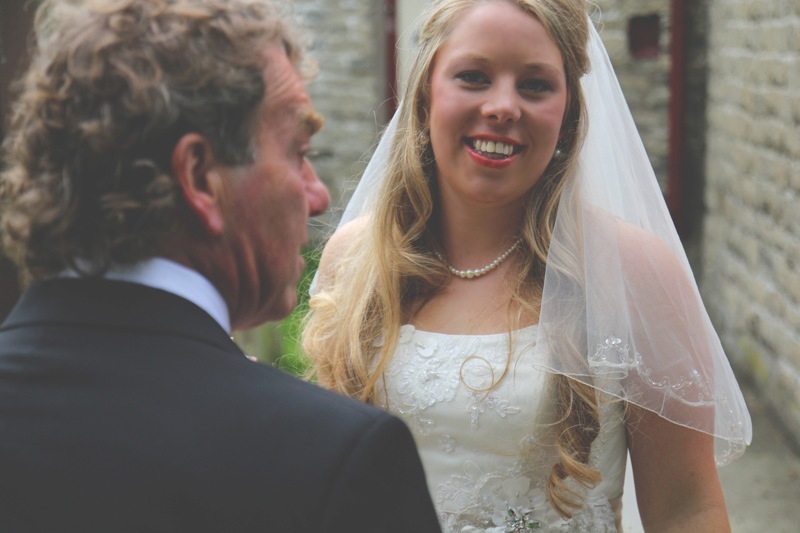 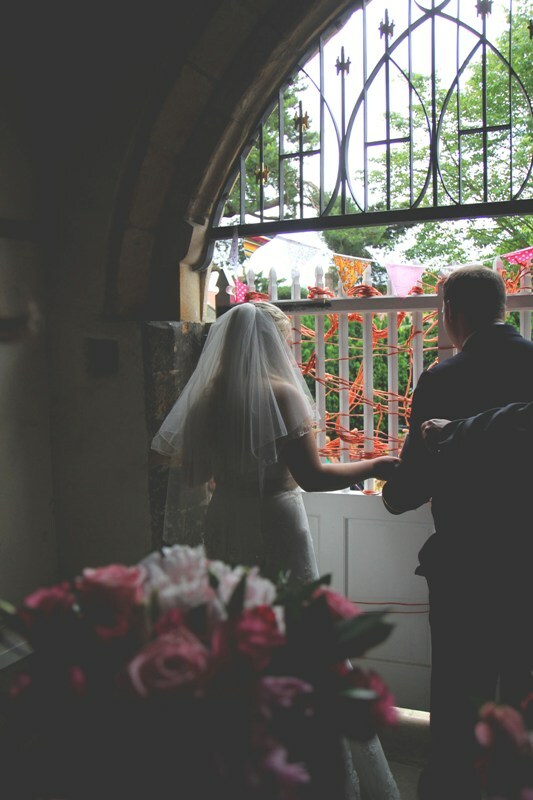 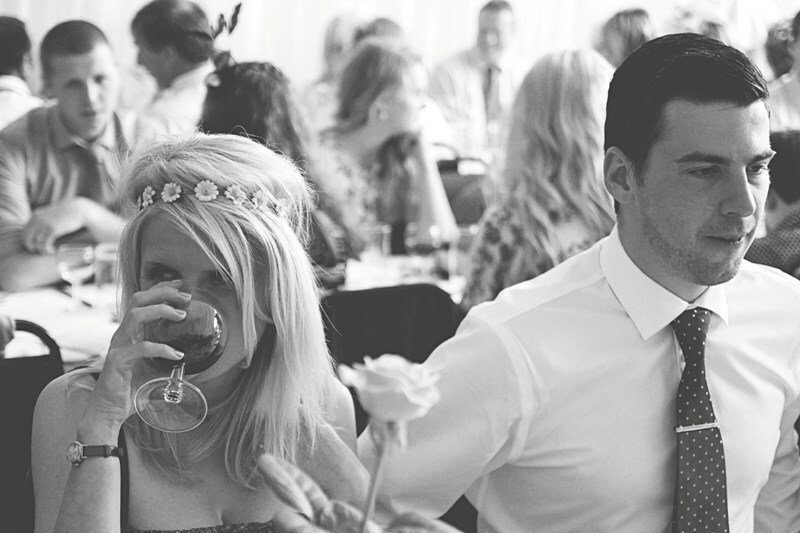 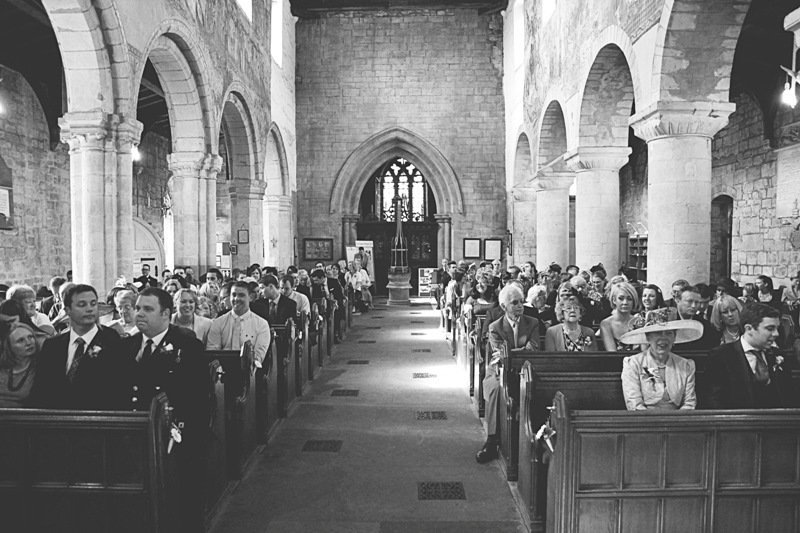 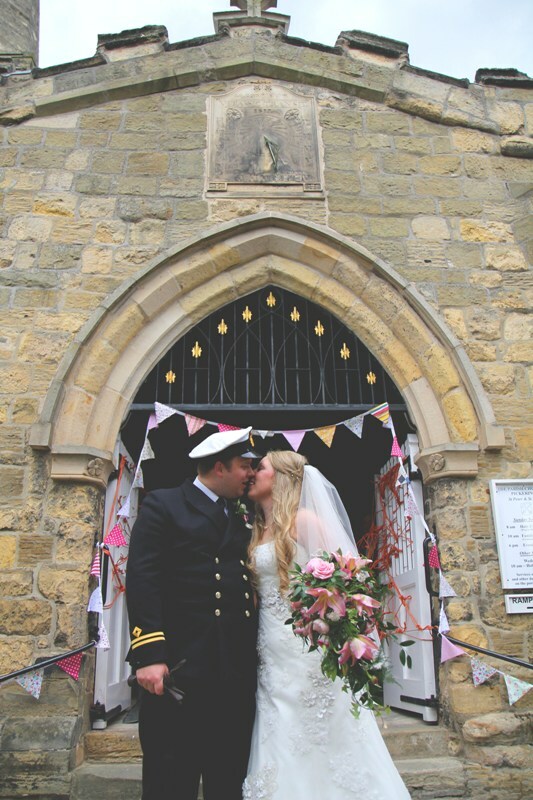 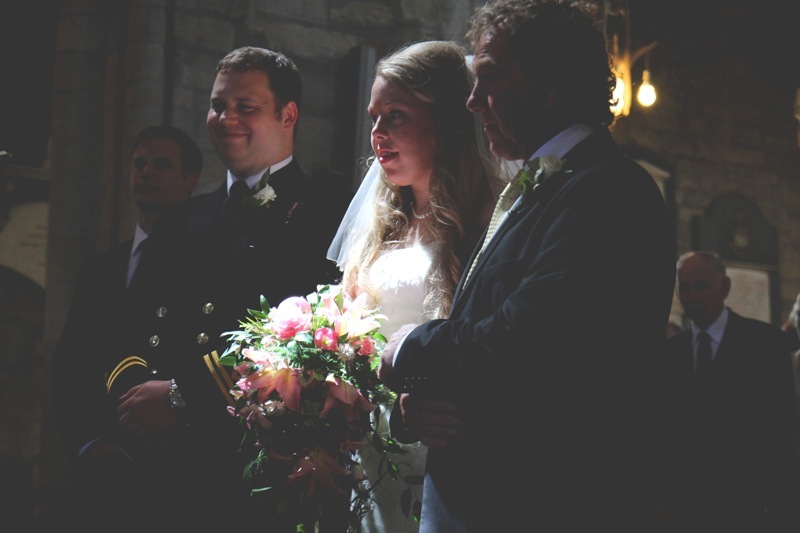 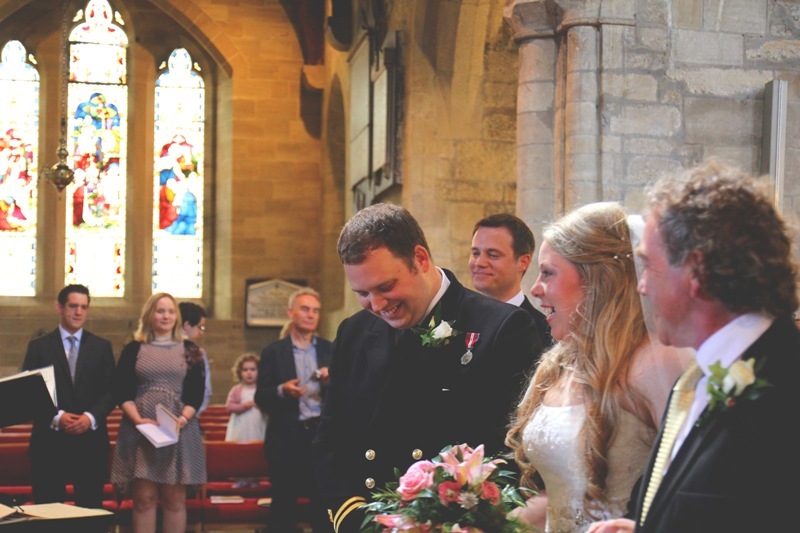 Amy and Joe married in Pickering, North Yorkshire, with a church ceremony followed by a reception at the Memorial Hall. 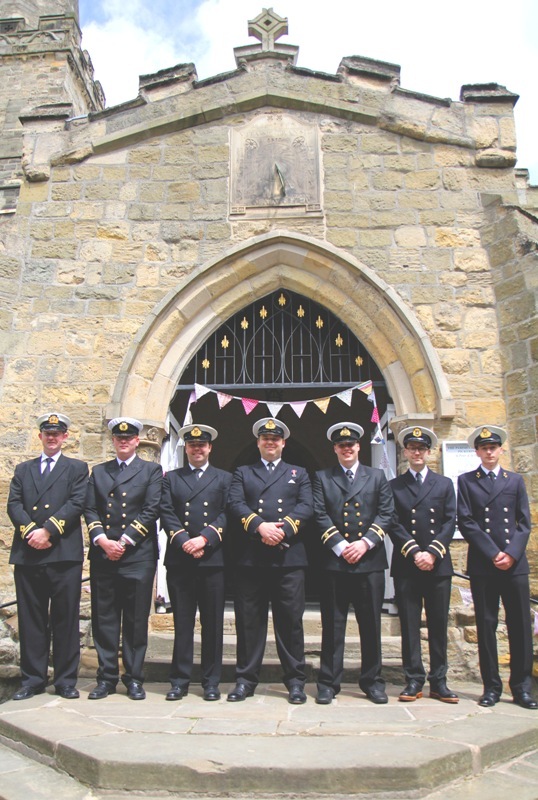 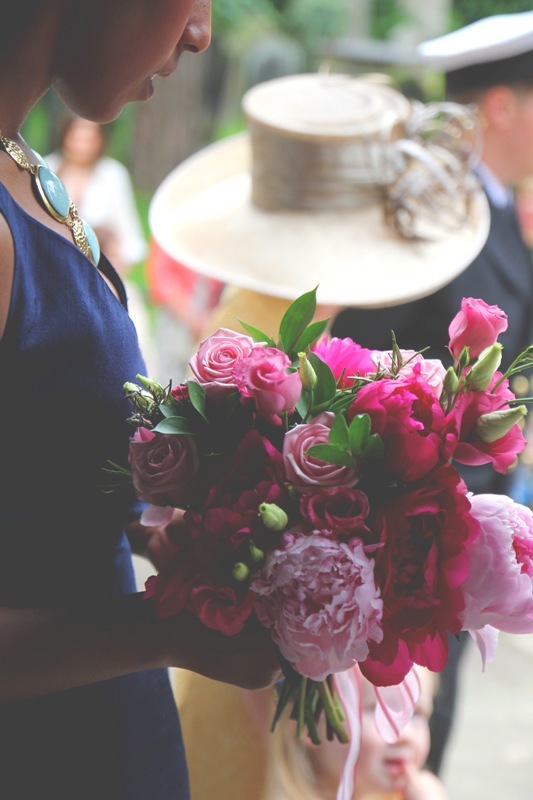 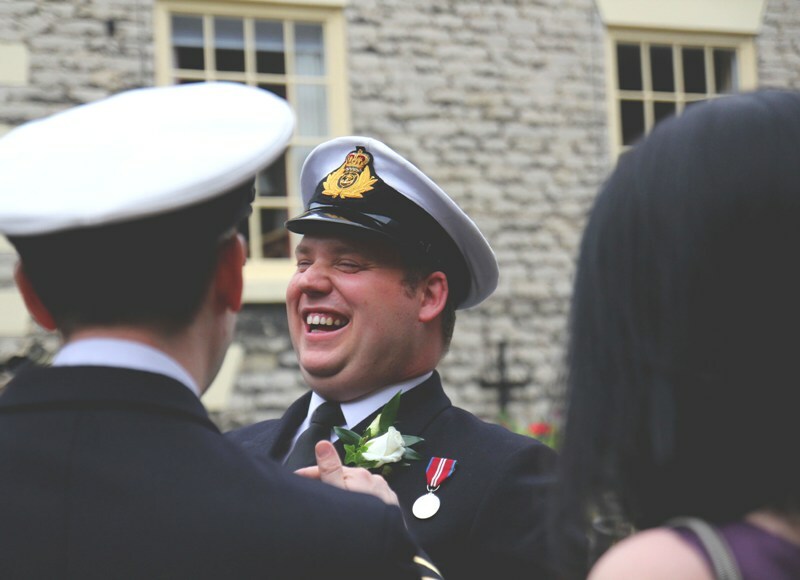 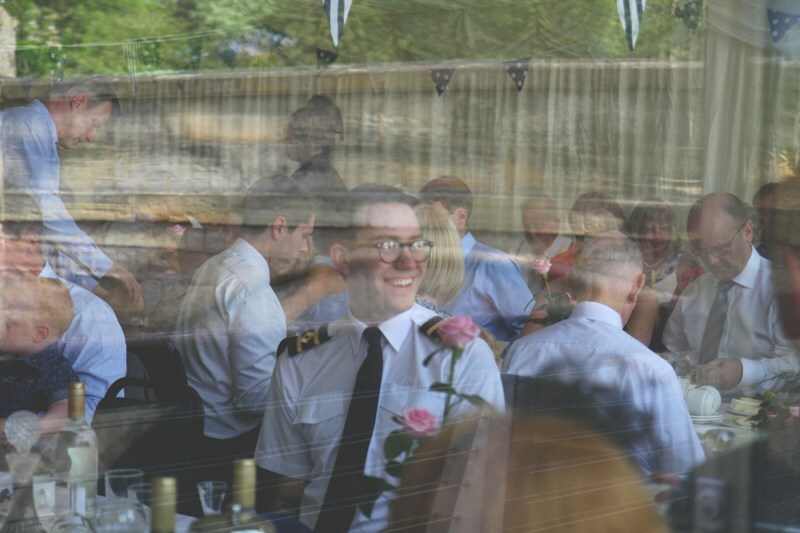 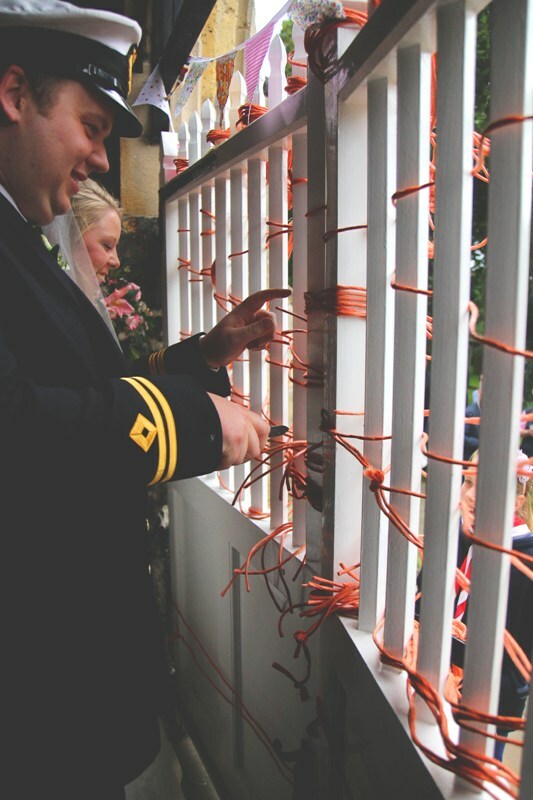 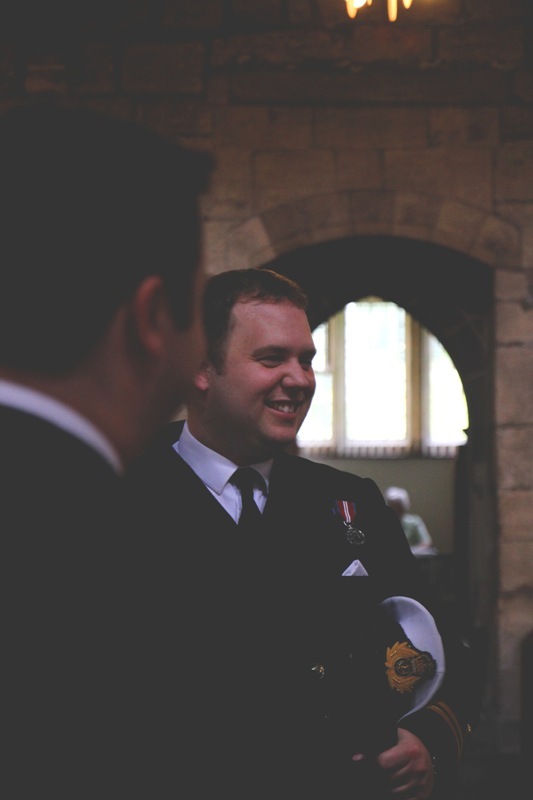 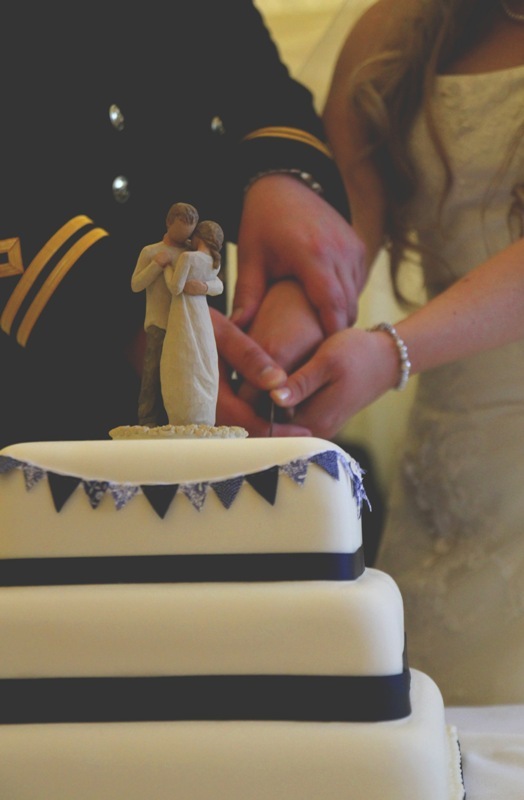 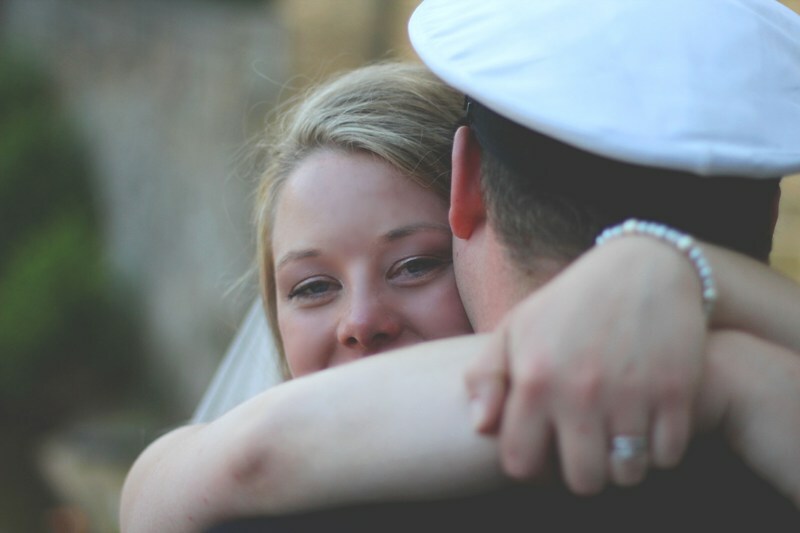 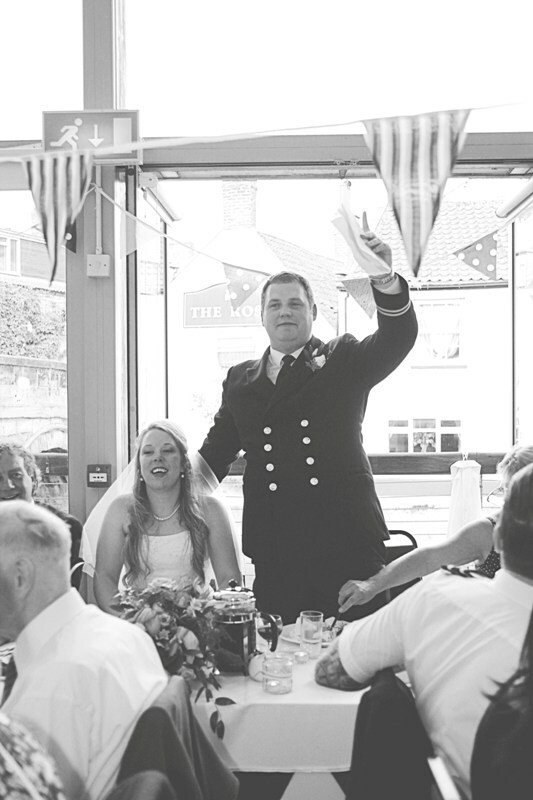 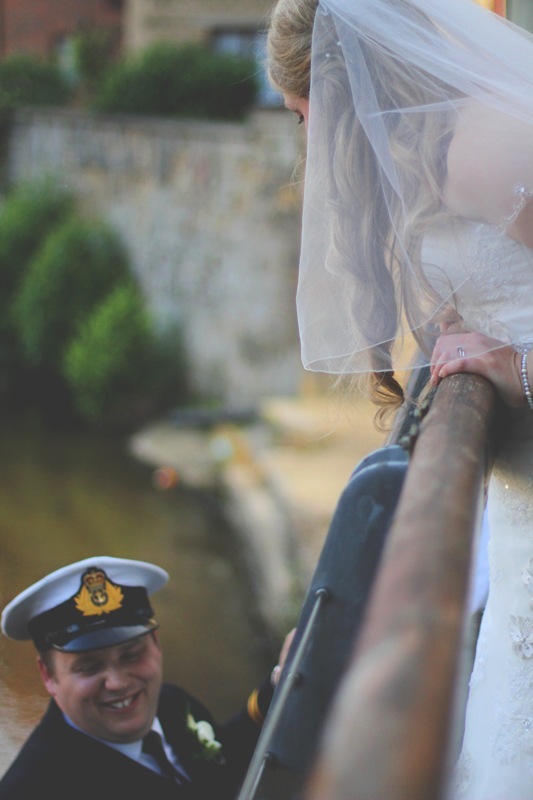 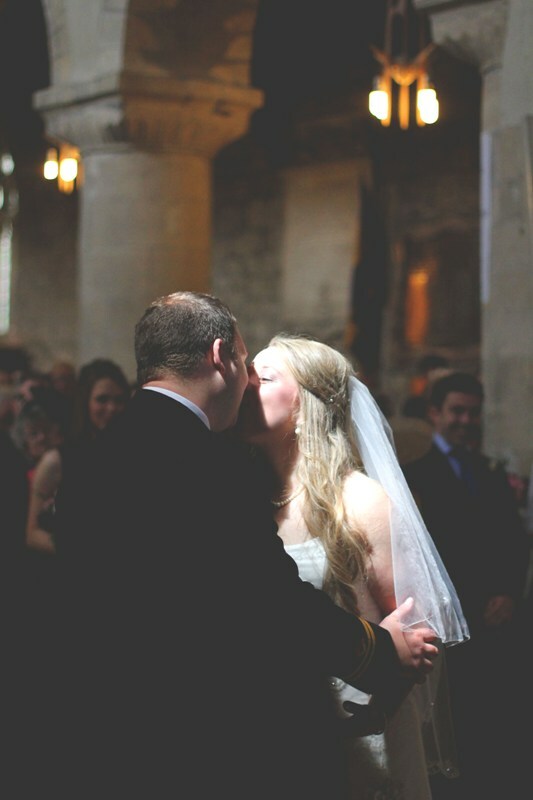 The proceedings had a distinct military feel right down to the Grooms efficient timing! 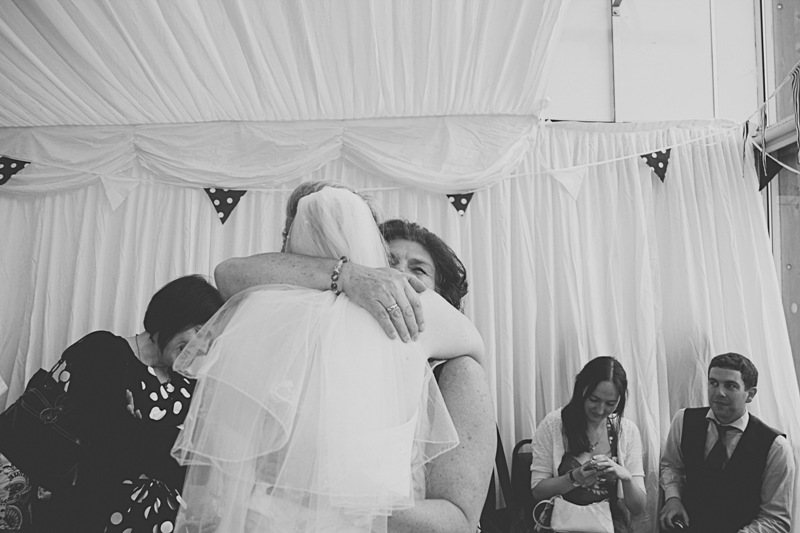 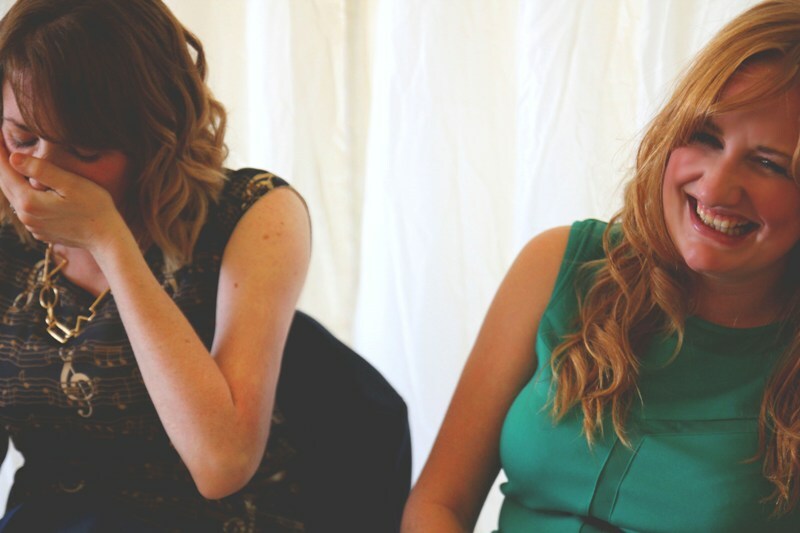 It was filled with laughter, light and lots and lots of booze.